A window replacement can greatly improve the overall value of your home. Aside from the added aesthetic appeal, you can also benefit from increased energy efficiency and savings. 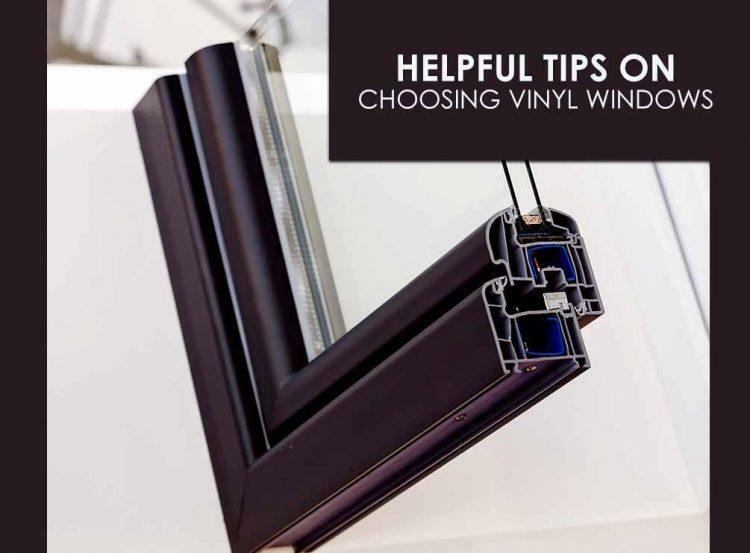 A vinyl window offers excellent beauty and functionality. ClearChoice Windows and Doors, Inc suggests the following tips on choosing one for your home. Significantly improve your home’s energy efficiency by choosing a window with a highly energy-efficient glass package. A low-e coating effectively reflects heat and harmful UV rays, protecting your interior from damage. ClearChoice Windows and Doors, Inc offers Simonton® windows that can help lower your energy expenses and improve your home’s comfort levels. Our windows offer up to 40% more daylight area than traditional options, without the added heat. Enjoy more of the outdoors with a set of Simonton windows. Our Simonton vinyl windows are backed by a Double Lifetime Warranty for your peace of mind. As a relatively low-maintenance option, you won’t have much to worry about to begin with. Simonton windows do not require painting or scraping and are easy to clean. We also offer a full warranty on accidental glass breakage, ensuring your protection for years. As a highly visible part of your home, your windows affect its overall appeal. For the exterior, you can choose a color that complements your home’s existing color palette for a harmonious look. Alternatively, you can choose a bold and contrasting color to create a unique and fresh design. Keep in mind that a window’s performance is greatly affected by the quality of installation. That’s why it’s important to turn to the right installer for your window replacement project. At ClearChoice Windows and Doors, Inc, our professional team has proper training to ensure that they deliver a proper window installation every time. When you work with us, you can expect no less than exceptional products and services. We serve areas in Riverside, Fontana, Rancho Cucamonga, and the surrounding CA areas. Call us today at 1-844-224-1112 to schedule a consultation.